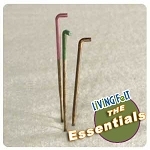 Thank Maria in Florida for this one! 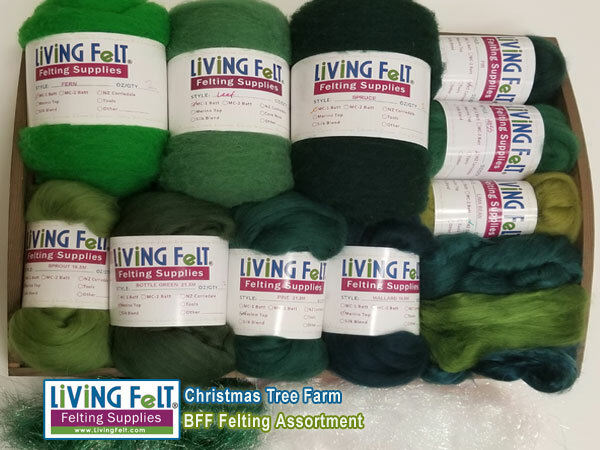 :) She asked to see a collection of greens that would be good for Christmas trees. 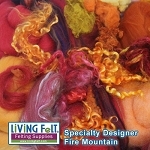 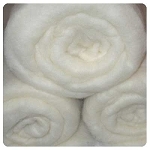 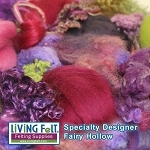 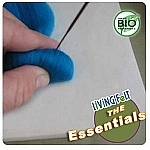 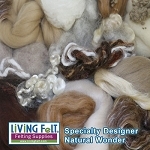 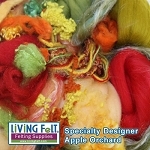 Use these for needle felting or wet felting!